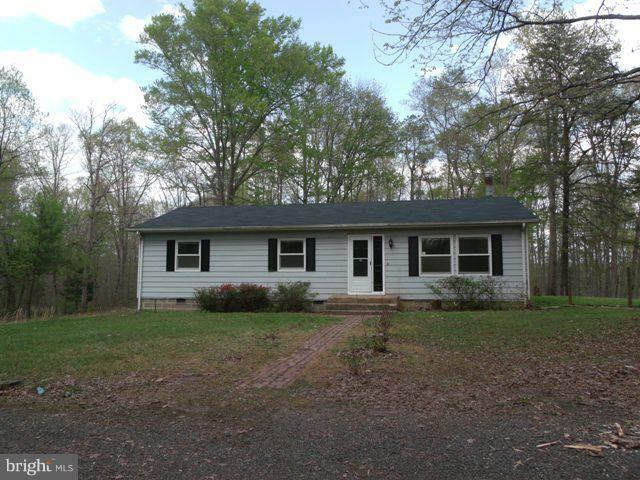 *Lovely* 3 bedroom, 2 bath ranch has *NEW* carpet and vinyl flooring throughout, *NEW Interior paint job, *NEW* kitchen, *NEW* water heater, *NEW* roof, and *NEW* bathrooms, and the home has new electrical wiring. The property sits on lovely pastoral acres. Listed below assessed value. Please email me as well, due to spotty cell reception.